Xiaomi has recently launched another excellent smartphone: Xiaomi Mi4C 4G Smartphones (Standard & Advanced Version). Xiaomi is one of the well known Chinese smartphone manufacturer who always tries to provide full of goodness and usefulness. Both Standard & Advanced version are packed with same features & goodness. But advanced version is more superior in terms of it’s internal memory (ROM) and RAM. This impressive smartphone is currently in Pre-Sale. 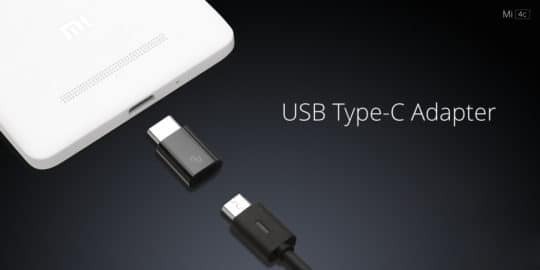 Gearbest is taking order for this, but they will start shipping of your ordered product from the end of October 2015. This smartphone is seems to be a competitor of iPhone6. So to become an early user of this great phone you can pre-order it now. The price kept for this phone is just $289.69 for the Advanced version and $239.69 for the Standard one. Now let’s get into the detailing of this smartphones. First comes is the looking’s. 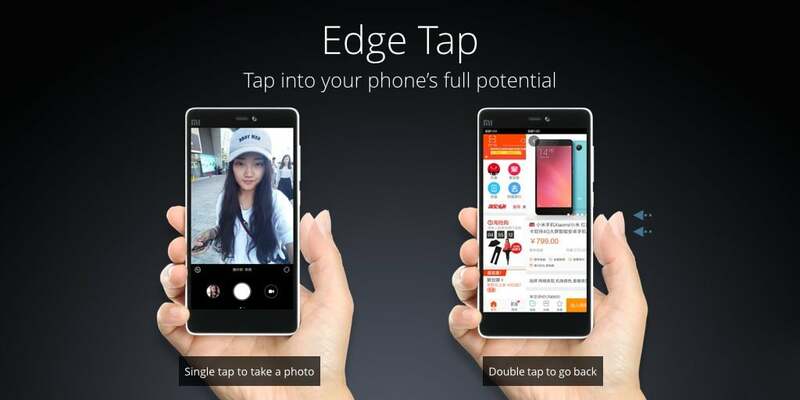 The designing section of Xiaomi Mi4C 4G Smartphones can easily compete with iPhone6. When this smartphones is being compared with iPhone6, then it is easily understandable that it will be very stylish and elegant to be handled. 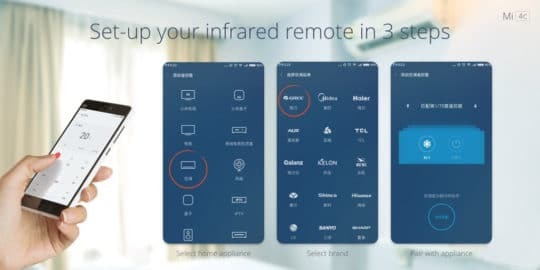 Screen: The screen display resolution of this smartphones is 1920 x 1080 pixels with high definition Flat screen. The screen size is 5.0 inches which is quite good. Weight & Dimension: Now if concentrate on the weight and the dimension (H x W x L) of this smartphone, which is 162 grams and 5.43 x 0.31 x 2.74 inches. Again it is very good to be compared. 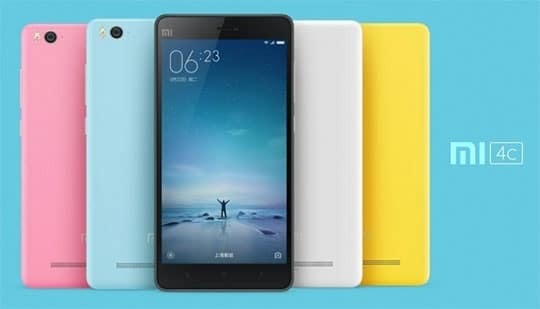 Color Option: Next coming is color option available for Xiaomi Mi4C 4G Smartphones. They are Dazzling White and Elegant Black, the most wanted and favorite color options to choose from. More colors will come after it’s initial launch. 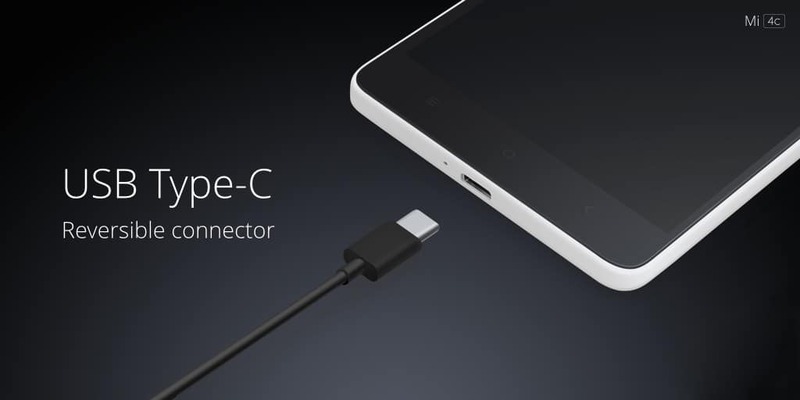 Like all other renowned smartphone this Xiaomi Mi4C 4G Smartphones is also having lots of useful features. The phone has the capacity to accommodate Dual Micro SIM cards with dual standby. 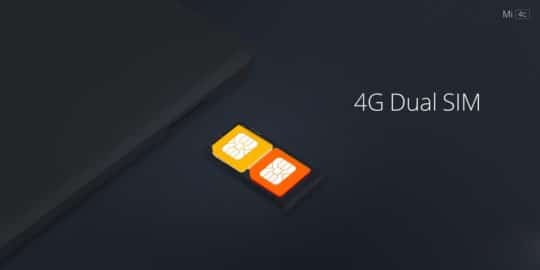 Now dual SIM users can choose any of the 4G FDD-LTE / 3G WCDMA / 2G GSM network connections for their phones. Bluetooth version which you will get with it is 4.1. Sensors: Three-axis Gyro, Gravity Sensor, Accelerometer, Proximity Sensor, Ambient Light Sensor. Additional features: MP3, Video Call, 4G, MP4, Bluetooth, Sound Recorder, GPS, 3G, Alarm, Browser, Wi-Fi, Calendar, E-book, FM, Calculator. Picture Format: PNG, GIF, JPEG, BMP. Music format: WAV, AAC, AMR, MP3. Video format: ASF, MKV, MP4. MS Office format: Excel, PPT, Word. The main factor to become a good smartphone is the CPU and the GPU. In this case the CPU used for both version this smartphone is Snapdragon 808 64 bit Hexa Core 1.8 GHz, and the GPU is Adreno 418. So both are very impressive for taking into considerations. Next coming is the RAM and the ROM capacity, which ultimately making the both version of this phone a slightly different from each other. For the Advanced versions the RAM and ROM is 3 GB and 32 GB and for the Standard versions the RAM and ROM is 2 GB and 16 GB respectively. Both version of the phone is operated by Android 5.1. This smartphones is having dual camera, one is on the front, and the other one is in the back. The front camera is 5.0 mega pixels and the back camera is 13.0 mega pixels. You will also get other improved camera features like f/2.0 aperture with auto focusing, flashlight, face detection as well as video recording. Overall a great shooting experience. 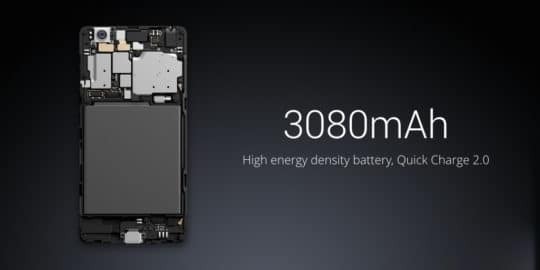 The battery type used is Lithium-ion Polymer and the battery capacity is 3080 mAh. So you will get good standby coverage as per your usage. In conclusions lets remind once more, If you are getting excited on the above mentioned features and detailing of Xiaomi Mi4C 4G Smartphones then let’s go and pre-order it. Visit Gearbest.com and do not miss this offer. If you are not an iPhone freak then you can definitely try out this smartphones. If you are getting excited on the features and detailing of Xiaomi Mi4C 4G Smartphones then let's go and get it. If you are not an iPhone freak then you can definitely try out this smartphones. Great smartphones, affordable and good quality. hi, will there be 3g mobile data coverage in singapore using this mi4c export set? Probable yes. But you need to ensure with your network operator.